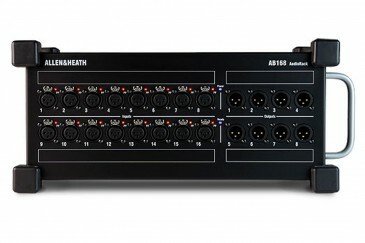 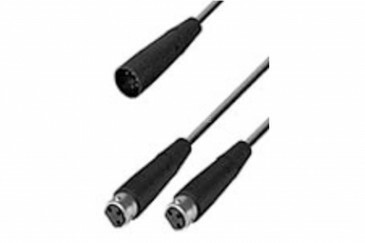 -Adapter Cable with 3-pin XLR and 1/4" Phone Connection. 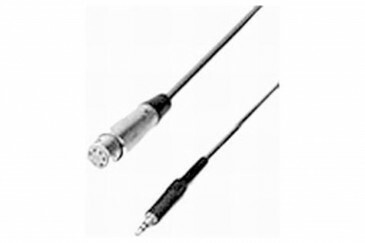  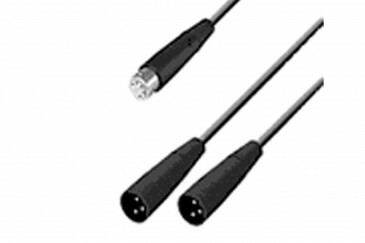 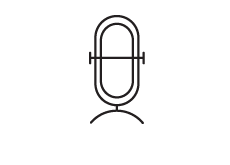 -XLR 3-pin Female to Unbalanced 1/4" Phone Cable for KM100 and GFM132. 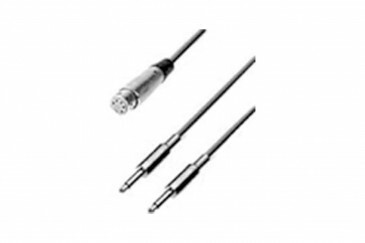 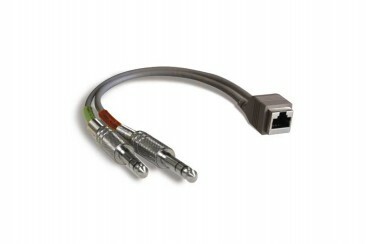 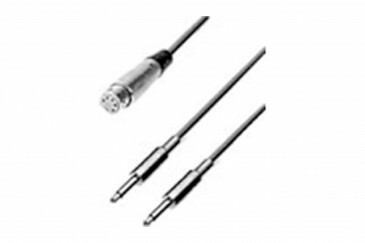 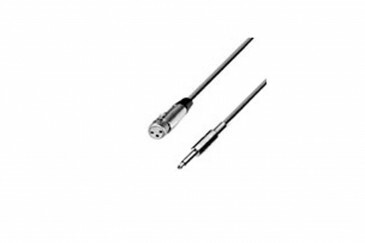 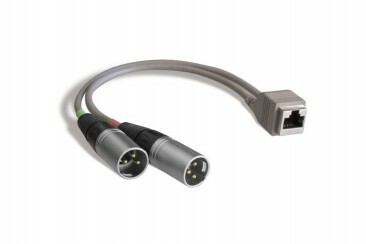 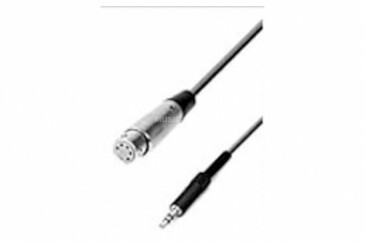 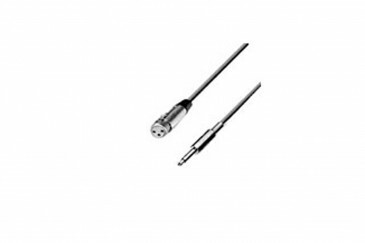 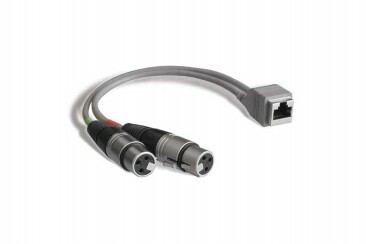 -5-Pin XLR Female to 2 Mono 1/4" Male Adapter Y-Cable.